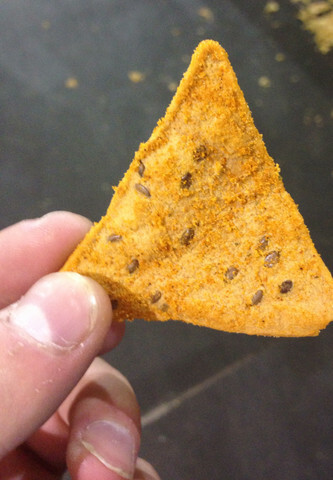 Recently we had the pleasure of trying out the latest craze in health chips. 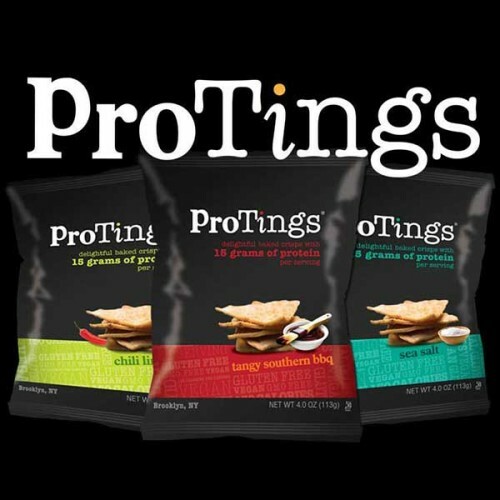 ProTings are baked chips with 15 grams of protein per serving! That means these chips have the power to stop that snack craving and also give you a power packed punch of energy needed to get through a work day or a work out. I found the chips to be surprisingly tasty for all that protein and healthy stuff. They have a lot of flavors also but my favorite was the chili lime. Some members of the SCG staff liked the plain ones the best. The chili lime flavor has a bit of a spicy kick so if you like spice that’s the flavor you’ll like but it can be pretty intense for some people. The bbq flavor was also pretty good. It’s amazing what they have done these chips have all the right healthy ingredients while being GMO Free, Gluten and Vegan so you can feel good about eating this snack anytime of the day or night. The protein in ProTings is made of Pea Protein which is super healthy and the chips are also made with Flax Seeds and Sunflower Oil. Check out the health benefits on the ProTings site. You can purchase ProTings directly from their site or on amazon.com.